South Africa held its first ever Blizzard-sanctioned Hearthstone event, the Tavern Qualifiers, from 23-24 April 2016. 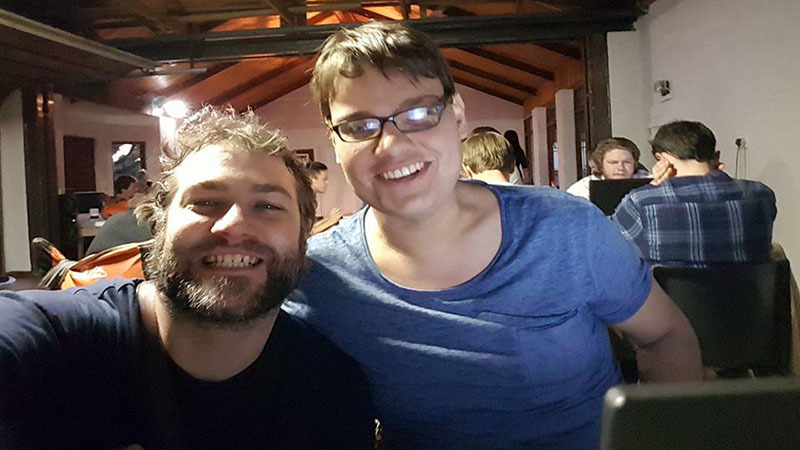 We caught up with one of South Africa’s premier Hearthstone players, Francois “Fafa” Mouton to find out what he thought of the event and where he thinks competitive Hearthstone in South Africa is heading. Hello, would you mind introducing yourself? 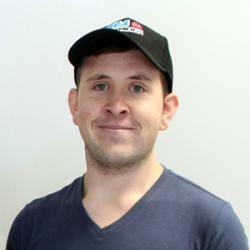 Hi, my name is Francois “Fafa” Mouton and I play Hearthstone socially and competitively in South Africa. How did you get into competitive Hearthstone? I first started playing during the closed beta in October 2013. I play socially and competitively and haven’t stopped playing since. I missed the first Telkom DGL tournament registrations last year but have played in several EU tournaments, usually finishing in the top 3. I typically adjust my decks based on who I’m playing. I generally have a good idea of who’s playing what and the way that they like to play. Your lineup needs to be as versatile as possible, and you need to realise that given the random nature of Hearthstone you can’t hope to win every game. The meta-game is quite stale at the moment and we are currently awaiting the new expansion which will turn the game on its head again. Are you enjoying the current tournament format and how big of a deal is it that Blizzard has introduced Africa into the Hearthstone format? Everything is going well. The organisers are good and everyone is playing immediately which is key. The event is running on time, and having a second event running is great because it essentially means we can run a double-elimination format. Blizzard are also watching this event so we are trying to boost the numbers by having two event0s, as most people would have gone to Pretoria instead of Johannesburg. We are also doing it for the social element and a lot the players are very friendly with one another. Blizzard’s participation is a huge deal, and we have been working on bringing these events to South Africa since last February. We originally ran monthly cups started moving to weekly Tavern Brawl tournaments (which are more social and fun and preconstructed decks are used). The weekly competitions are growing and we now put up R300 Takealot vouchers for every Tavern Brawl (R100 for the first-placed winner and two R100 vouchers for randomly selected players in the field). What’s the South African Hearthstone community like? The South African community is very accommodating and not toxic at all – everybody chips in and helps out equally.The Community is growing quite quickly and we recently passed 1000 members on the South African Facebook group. Our biggest issue is that there are a lot of top-tier players who aren’t aware of the local competitive community. 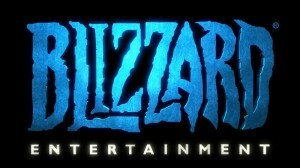 Otherwise, the community is definitely growing, there is continued prize support, and it’s very exciting that Blizzard is actually putting effort into the community. The Telkom DGL is also a very good platform with the first, second, and premier divisions being very highly contested. It also keeps things fresh, as it’s the random nature of the game that you can win a tournament and then go out in the first round in the next. Overall, I am just glad for events like this. Hopefully we can bring more people to the Facebook group, improve prize pools, and continue to grow. Do you play any other games, competitively or otherwise? I currently have a full-time job and don’t play any other games competitively. Do you have any favourite decks? Currently it’s Druid, but probably Freeze Mage. What’s your favourite card in the game? It’s highly dependent on the game itself and how far the game is along.